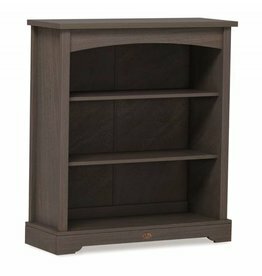 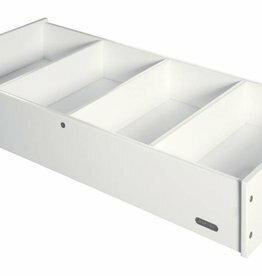 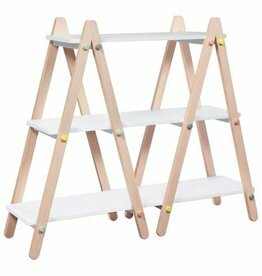 The Slim Bookcase from bebe care is a practical and attractive furniture piece that comes with four shelves with two being adjustable. 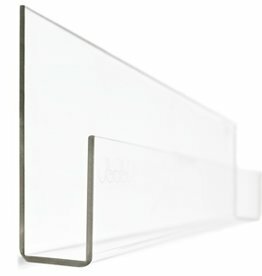 It includes two anti-tip furniture straps for added safety as well as brackets for a convenient wall mounting option. 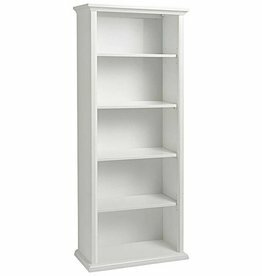 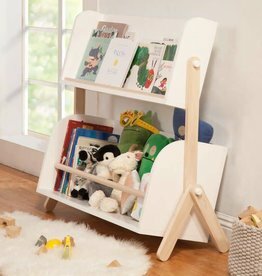 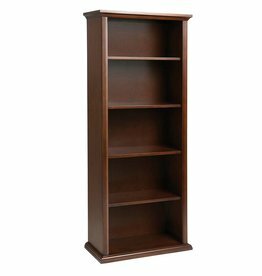 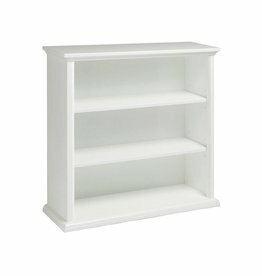 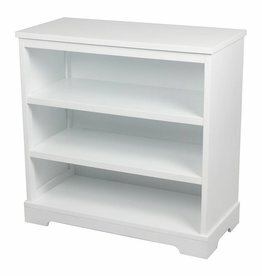 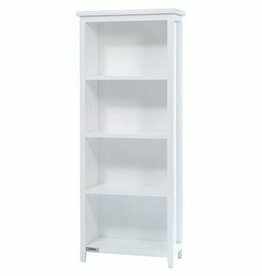 The Tasman Eco bookcase is strong and sturdy and makes for a functional and stylish addition to the nursery.